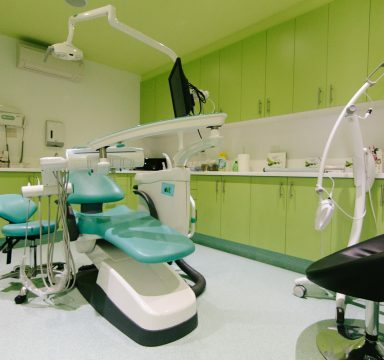 Signature Smile Studio is a Frankston-based dental clinic that specialises in a wide range of dental services. 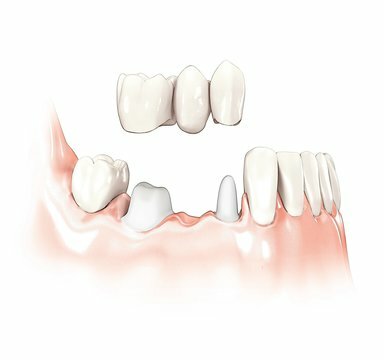 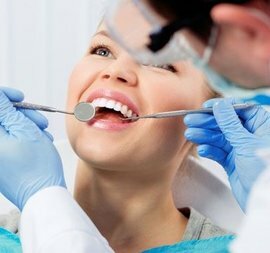 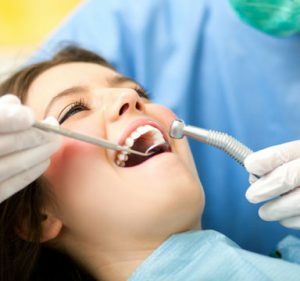 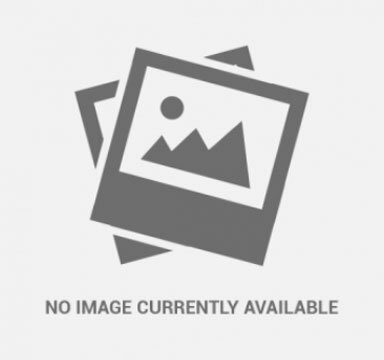 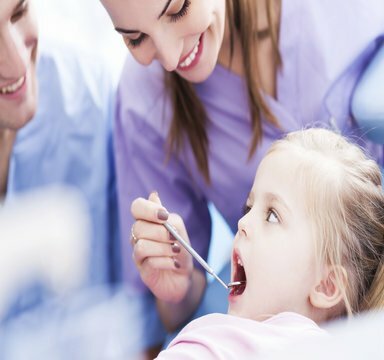 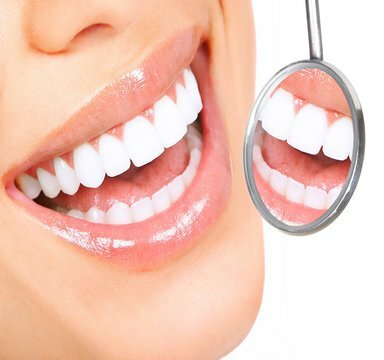 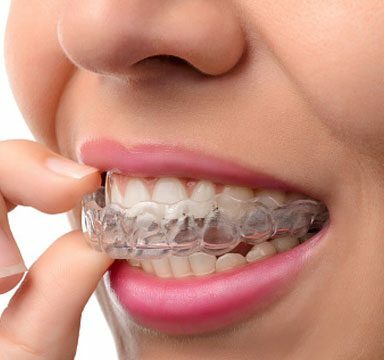 Signature Smile Studio is a passionate and professional Frankston-based dental clinic that offers a wide range of..
Signature Smile Studio is a Frankston based dental clinic that offers a range of family dental services. 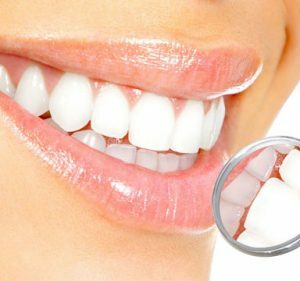 Dedicated ..
Based in Frankston, Signature Smile Studio is a leading dental clinic that offers a wide range of services, including ..